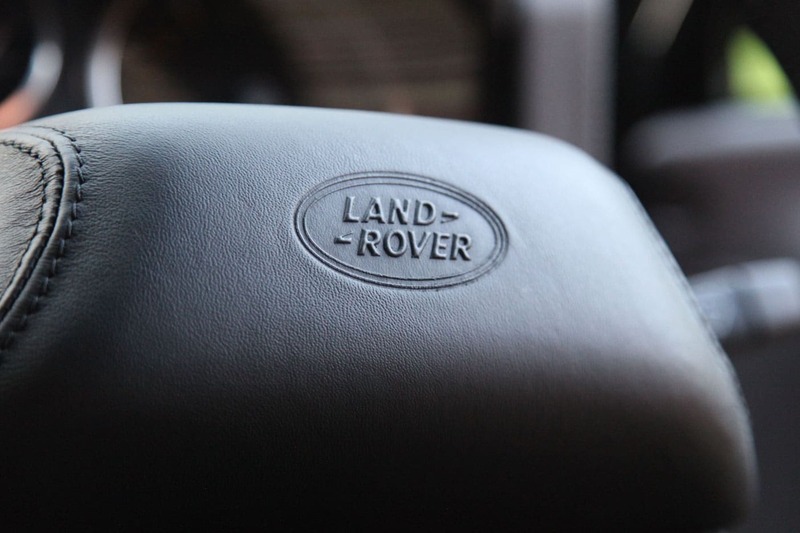 We have vast experience enhancing the performance and economy of all Land Rover makes and models. 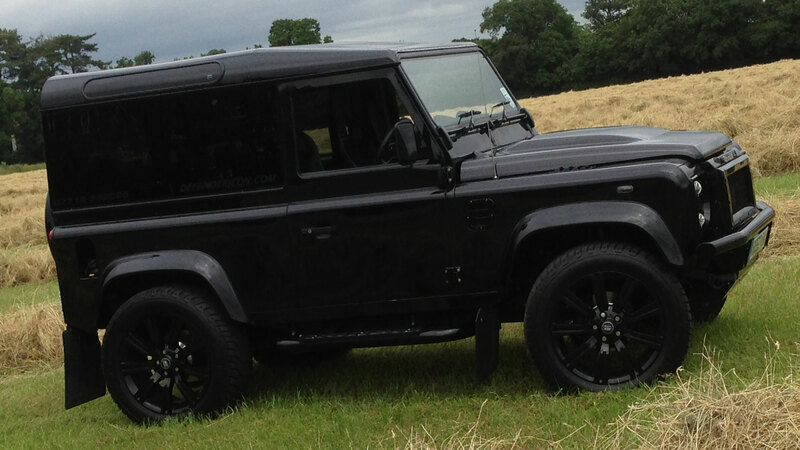 Arkleys is independent from other tuning companies so we can recommend the correct modifications to suit your vehicle. ECU Re Mapping starts from just £449 plus VAT and enables us to develop a specific tune for your vehicle which suits your requirements. We can also offer further enhancements, including upgraded intercoolers, exhaust systems, air intakes and hybrid turbo chargers.